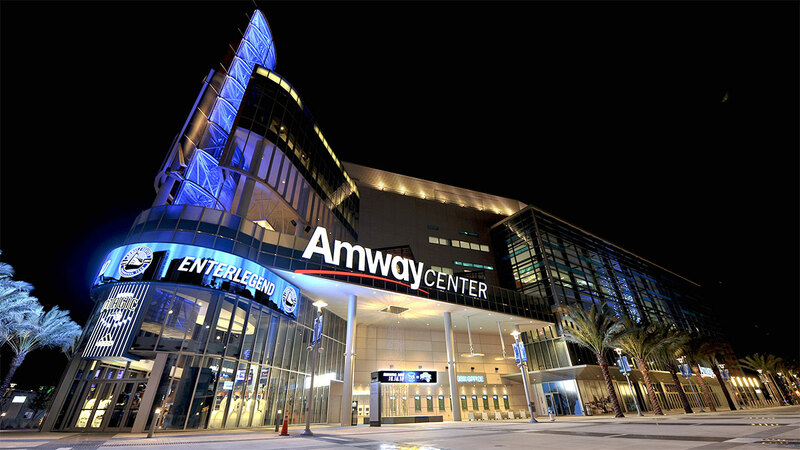 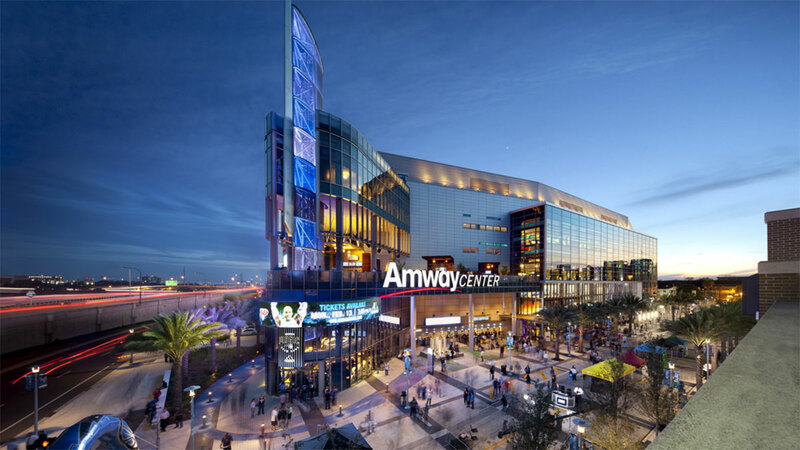 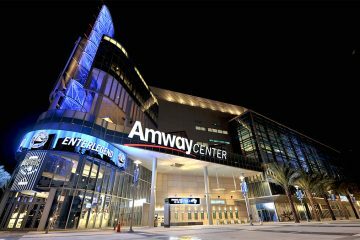 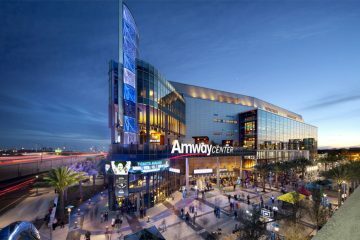 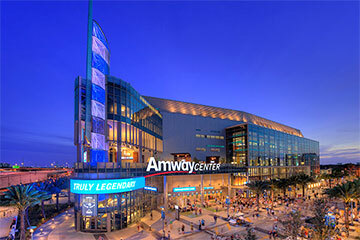 The Amway Center is a sports and entertainment venue located in downtown Orlando, Florida. 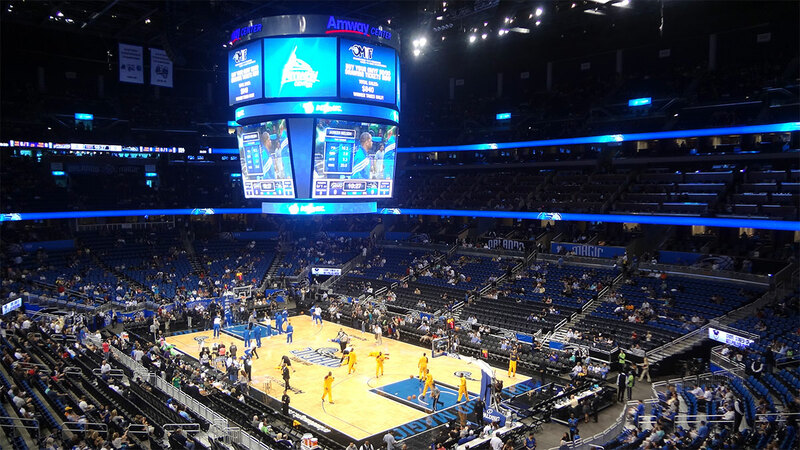 It is home to the Orlando Magic (National Basketball Association), Orlando Solar Bears (East Coast Hockey League), Orlando Predators (Arena Football League), and numerous concert events. 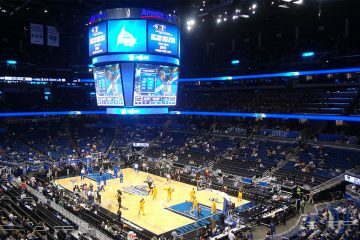 It was part of the Downtown Orlando Master Plan 3: a plan that also involves improvements to Camping World Stadium and the completion of the Dr. Phillips Center for the Performing Arts.